Come drop some canned goods by the shop! So its been a while since we made a post on the blog. We will definitely be posting weekly so keep an eye out. 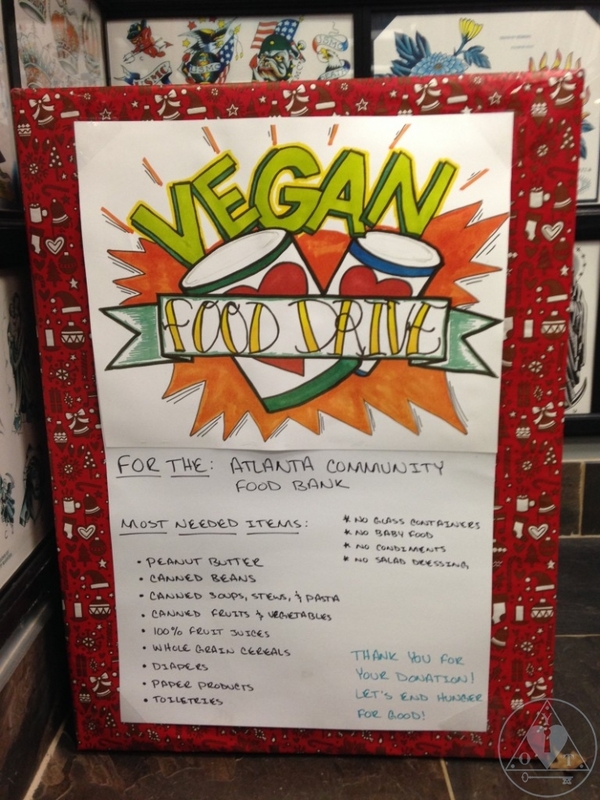 Come drop by the shop and donate some goods to the atlanta community food drive. Below you’ll see a list of what is needed most! 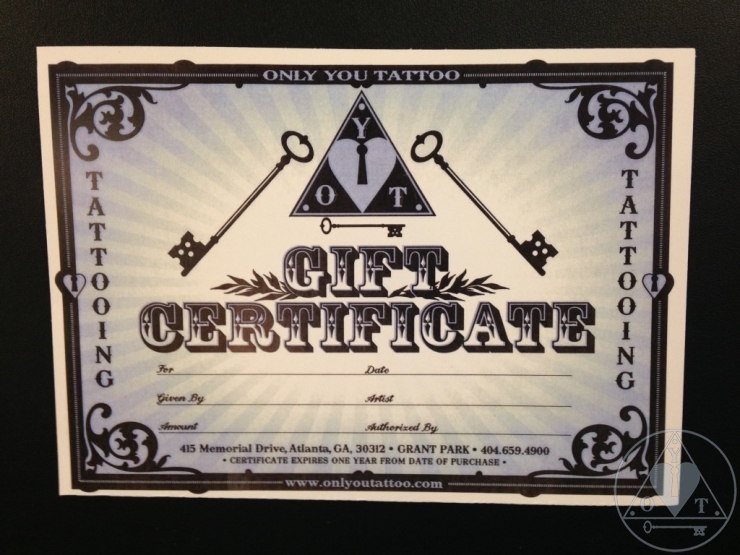 We’ve also got plenty of gift certificates and t shirts that would make for a great gift. If you want to check out the shirts go to the link below! « Everyone watch Andrew’s stand up! © 2019 Only You Tattoo|ProPhoto Custom Blog by NetRivet, Inc.